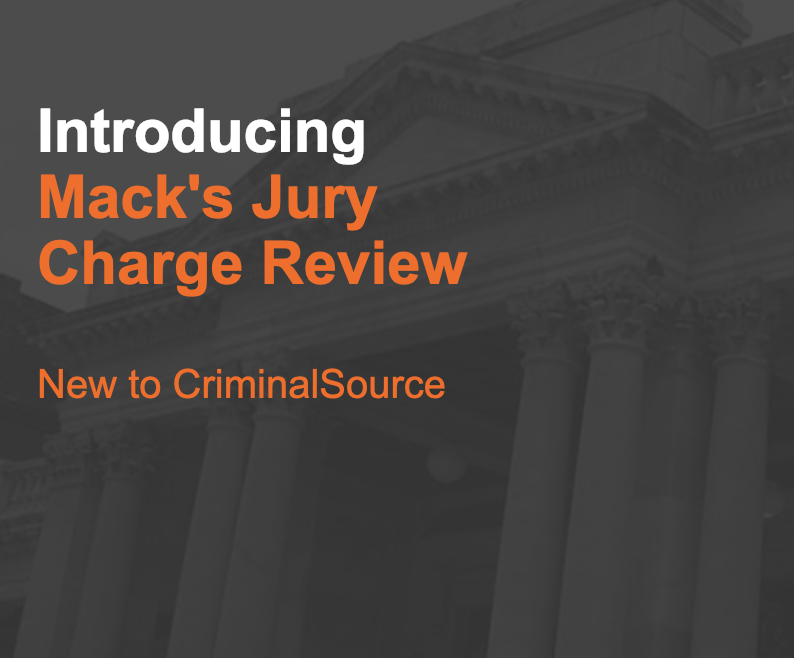 Mack’s Jury Charge Review on CriminalSource is a unique, national collection of full-text criminal jury charges that have been the subject of review by Courts of Appeal or the Supreme Court of Canada, accompanied by expert reviews of the appellate rulings and impugned charges. This ever-expanding, searchable collection cuts research time and provides confident direction through the intense process of pre-charge conferences, wording and phrase recommendations, and appeal preparation. A comprehensive full-text collection of criminal jury charges, in PDF format, from Canadian courts of appeal, including the Supreme Court of Canada. The initial launch will consist of 200 charges and will be updated with new content throughout the year. Designed to be the first, quick-reference resource for trial lawyers and judges, Mack's Criminal Law Trial Book seeks to provide a quick answer on issues as they arise during trial proceedings, or a starting point for more in-depth research in preparation for a trial. Organized in a logical and easily accessible fashion reflecting the chronology of a criminal trial process - including bail, evidence, Charter, trials and sentencing - each section of Mack's Criminal Law Trial Book - 2014 Edition covers a number of legal issues from a variety of topics. 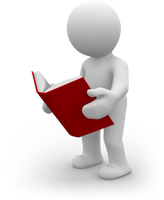 Under each issue, concise summaries of the law with references to the relevant cases (with pinpoint citations) that support the summary are provided. The summaries then string together ratios and points from the various cases into a cohesive statement of the law. With its cohesive and concise summaries of legal issues from a wide range of topics, organized in a logical and easily accessible fashion, Mack's Criminal Law Trial Book is sure to be an ideal trial companion for busy practitioners. Order your copy here. Published by Carswell and available online through Westlaw Canada's CriminalSoruce the Bulletin offers bi-weekly commentary on recent treatment of various criminal law issues relevant to criminal law practitioners and judges across Canada. Each Bulletin is focused on a particular issue and highlights recent jurisprudential treatment of that issue with a summary of the facts and comments on the ruling. Check out a free copy and then order your copy here. Published on Thomson Reuters ProView MEEC is comprised of case digests summarizing, reviewing and commenting on cases that consider expert evidence organized under specific topical areas. With the principles that govern admissibility of expert evidence in mind, this Compendium reviews areas of expert opinion evidence that have been advanced and the parameters and probative value of that evidence. The Compendium is an easily accessible and practical resource that will assist the practitioner in the identification of legal issues relating to expert evidence, the areas of expertise needed in a case and the experts qualified in the applicable field. Part of the eReference Library on Thomson Reuters ProView™, this publication is only available through your web browser or download it to your desktop or laptop (Windows and Mac), iPad, or Android tablet. ProView subscriptions include: multiple user access within the same office location, seamlessly integrated product updates, and complimentary training.